The governing Liberals' politically motivated interference in the energy sector is hurting ratepayers who are trying to conserve electricity, Ontario's opposition parties said Friday. Electricity rates during off-peak hours are slated to increase more than the peak rates starting Nov. 1, according to the Ontario Energy Board. The price for off-peak power will rise by 7.5 per cent for a kilowatt hour, while peak hour rates will rise by four per cent, the board announced Thursday. Off-peak prices will still be lower at 7.2 cents a kilowatt hour, compared to 10.9 cents for mid-peak and 12.9 cents for peak usage. That will add three per cent — about $4 — to the average monthly household bill, the board said. It's another sign that the energy system under the Liberals has become an "expensive mess," said Progressive Conservative Leader Tim Hudak. Check out CBC's special report on electricity in Canada, including this profile of power in Ontario. Cancelling two gas plants in Oakville and Mississauga — which the province's auditor general says will cost taxpayers up to $1.1 billion — to save Liberal seats is driving up prices, he said, just like putting wind turbines in communities that don't want them, then paying to get rid of the surplus power. Ratepayers are "terrified" to open their hydro bills, Hudak said. "And they're trying to do what they can to use off-peak hours — now that's going up too," he added. "This government is bankrupting the province. They're taking more money out of people's pockets and chasing businesses away." The narrowing gap between off-peak and peak prices is going to put people off conservation, he said. The OEB said the Nov. 1 increase is based on estimates for the coming year that include more generation from renewable sources along with a higher price for natural gas. Another significant factor is to account for variations between previous estimates and actual costs, it said. Most Ontario households use about two-thirds of their power during off-peak hours, it said. 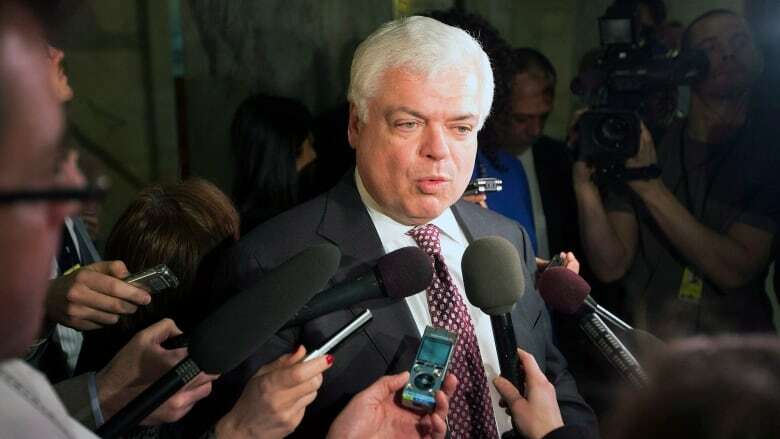 It was the Liberals who pushed people to use energy during off-peak hours, and now those ratepayers are being hit the hardest, said NDP critic Peter Tabuns. The government's foray into private power and their poor political decisions in the energy sector — like scrapping the gas plants before the 2011 election — are sending prices soaring, he said. "The price of electricity is going up much faster than the rate of inflation," Tabuns said. "The Liberals are paying more attention to their well-connected friends in the power sector than they are to Ontario families." Tabuns said off-peak prices have increased 140 per cent since 2007, while peak hours have risen 48 per cent. But the Liberals said the costs so far for the gas plants cancellations aren't responsible for the Nov. 1 price hike. Most of the costs have already been recovered and accounted for, said Beckie Codd-Downey, a spokeswoman for Energy Minister Bob Chiarelli. The cost of building and operating the new plants will be paid for by electricity customers over 20 years, she acknowledged. The government is "mindful" of the impact that electricity rates have on residents and have done what they can to reduce those costs, such as renegotiated their $9.7-billion green energy agreement with Samsung, slashing it by more than a third, she said. They also provided tax credits and rebates to help residential and business users on their hydro bills. "I think what we have created is an energy system which ... Ontarians would agree is sustainable and reliable, and we're constantly looking for ways to ensure that it remains as affordable as possible," said Eric Hoskins, minister of Economic Development, Trade and Employment.